In the ongoing recovery efforts in Puerto Rico following the devastation caused by hurricane Maria in September 2017, Colorcon, a supplier of film coating systems, modified release technologies, and functional excipients for the pharmaceutical industry, has recently restored its manufacturing operations on the island. Pharmaceutical Technology spoke with Craig Palumbo, vice president of Global Operations, and Daniel Wakefield, site director, at Colorcon about the recovery of their facilities. PharmTech: Which of Colorcon’s production facilities were impacted in Puerto Rico by the hurricanes, and what products were most affected? Craig Palumbo: Colorcon’s manufacturing plant is located in Humacao, Puerto Rico, and is one of Colorcon’s network of 11 manufacturing facilities around the world. Humacao is located in the southeast of the island and was in the direct path of the hurricane; the facility experienced minor structural damage during the event. This plant primarily manufactures Colorcon’s range of Opadry film coating products, with warehousing for products marketed through the joint Dow – Colorcon Control Release (CR) Alliance. PharmTech: How was the company able to mitigate supply shortages? Daniel Wakefield: The event impacted manufacturing across the island, due to lack of power, water, communication, and transportation. 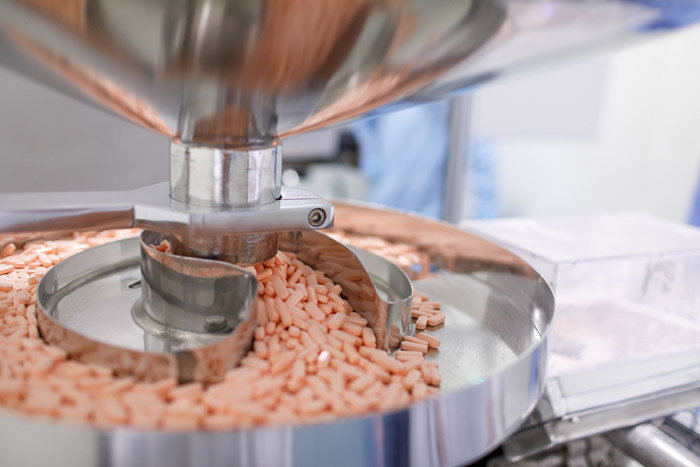 Production by local pharmaceutical companies stopped and several companies transferred production to other locations in the United States and Europe. As Colorcon has a business continuity plan (BCP) in place that ensures consistency and continuity of production from its multiple manufacturing sites, we could supply those companies that implemented production in alternative locations with equivalent product. Companies in North America were supplied from West Point, PA, while those companies in Europe were supplied from Dartford, Kent, UK. As companies in the north of the island, which suffered less damage than the south (where Colorcon is located), started to come back on line, product was initially provided from the West Point facility. PharmTech: What is the current status of Colorcon’s production facility in Humacao, and when can the company expect to come back fully on line? Wakefield: Although directly in the path of the hurricane, there was minimal damage, as the plant is built to a robust construction level to be able to withstand storm damage. On completion of building repairs, Colorcon assessed all critical operating systems to ensure that the facility could resume production operations. The full site assessment was completed on Dec. 20, 2017, and the facility is now fully operational. PharmTech: What is the company’s strategy moving forward as recovery in Puerto Rico continues? Wakefield: Colorcon is committed to continue to manufacture in Puerto Rico, which is an integral part of the manufacturing network and BCP that Colorcon has around the world for film coatings. In the immediate aftermath, the company provided first line support to employees and their families through food, water, satellite phones, and other essentials. Colorcon continues to support them through this difficult period. PharmTech: Can you comment on the financial impact the storm damage has caused to production/equipment/facilities/personnel? Palumbo: As previously mentioned the plant withstood the storm and sustained only minor damage. You’ll see from the before (see Figure 1) and after (see Figure 2) photos, whilst there is widespread devastation around the plant, the plant itself was undamaged. Figure 1. 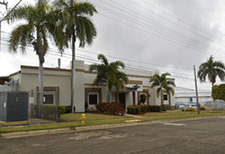 Colorcon’s main building in Humacao, Puerto Rico, before Hurricane Maria. Figure 2. 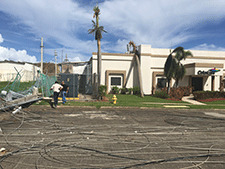 Colorcon’s main building in Humacao, Puerto Rico, after the storm. Like all companies in Puerto Rico there are still challenges shipping goods in and out of the island. Our personnel are all safe and positive about being on the path to restoring a more normal life. 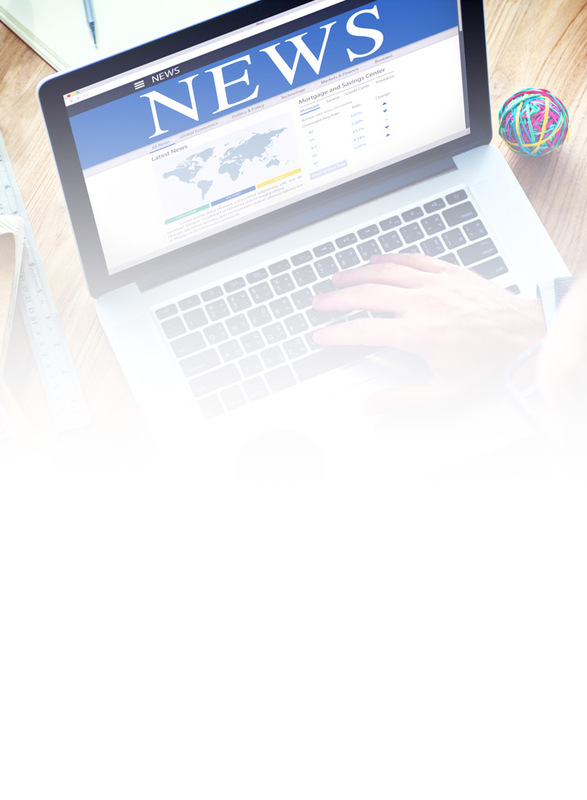 Click here to read this on PharmTech.com. Rodrick Miller has been named the CEO of Invest Puerto Rico to lead the island's business attraction and investment efforts. The Board of Directors of Invest Puerto Rico (InvestPR) has appointed Rodrick T. Miller as CEO to lead the nonprofit entity’s mission to attract new businesses and investment capital to the island. Invest Puerto Rico’s board announced Thursday the appointment of Rodrick T. Miller as its CEO, to lead the entity’s mission in attracting new business and investment capital to the island. Governor Ricardo Rosselló Nevares traveled to Washington, DC this afternoon to participate in the Select USA Investment Summit, which takes place June 20-22.